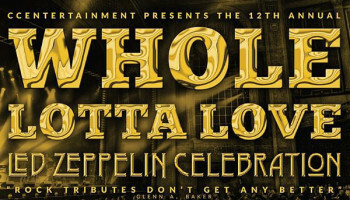 ‘On The Spot’ – Whole Lotta Love – Led Zeppelin Celebration 2011 – Spotlight Report "The Best Entertainment Website in Oz"
Going to the Enmore Theatre in Newtown is like seeing an old friend and you always think to yourself you should catch up more often. As it happened last thursday we caught up in a big way with Whole Lotta Love – Led Zeppelin Celebration 2011, in honour of the 40th anniversary of the seminal Led Zeppelin IV album. And what a celebration it is! Backed by an 8 piece band under the musical directorship of the gregarious Joseph Calderazzo, guest vocalists Jeff Martin (The Tea Party), Steve Balbi (Noiseworks), Simon Meli (The Widowbirds), Zkye and Natasha Stuart sung their respective hearts out through such Zeppellin tracks as Black Dog, When The Levee Breaks, The Battle Of Evermore, Since I’ve Been Loving You, Immigrant Song, Ramble On, Kashmir, Nobody’s Fault But Mine, No Quater and Stairway To Heaven. 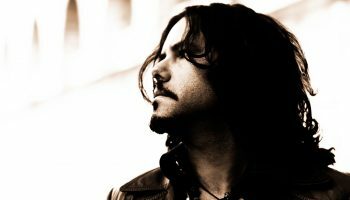 To try and encapsulate the night into a few paragraphs is quite the mission impossible, but some notable highlights were: Steve Balbi in a gothic, Charlie Chaplin-esque mood was mesmerising, adding a slight comedic touch by singing a line form a Noiseworks song upon being introduced to the stage, Jeff Martin, ever the astute musician, added Doors lyrics to When The Levee Breaks simply complimented the mood and atmosphere of the evening, Zkye and Natasha sharing vocals on Misty Mountain Hop certainly held the gaze every male in the audience, and Simon Meli is one talented gentleman, adding vocals, harmonica and guitar to his performance repertoire. 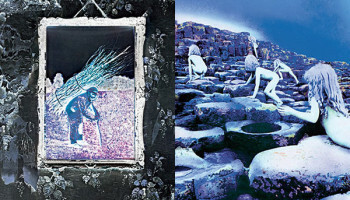 Throw in a riff-rolicking performance of some of Led Zeppelin’s timeless guitar riffs and you have over 2 hours of sheer aural and visual sensory overload! Actually I noticed some of the audience were closing their eyes during the show to simply take in the soiunds, or simply transport themselves back to when they first heard Led Zeppelin perhaps. The CCEntertainment guys know how to produce top quality shows that simply leave the audience wanting more. Whilst their technical ability is jaw-droppingly outstanding, they are not here to replicate or imitate – just simply to entertain and allow people to experience a moment or two of musical history. So Brisbane, you’re the next stop on this tour, so to any die hard Led Zeppelin fans or anyone wanting to experience a night of pure, unadulterated rock n’ roll – get yourself a ticket and see this show! 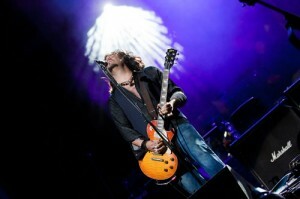 Bass and Guitar Player, Craig is our rockstar music reviewer and the man behind the development of our site. 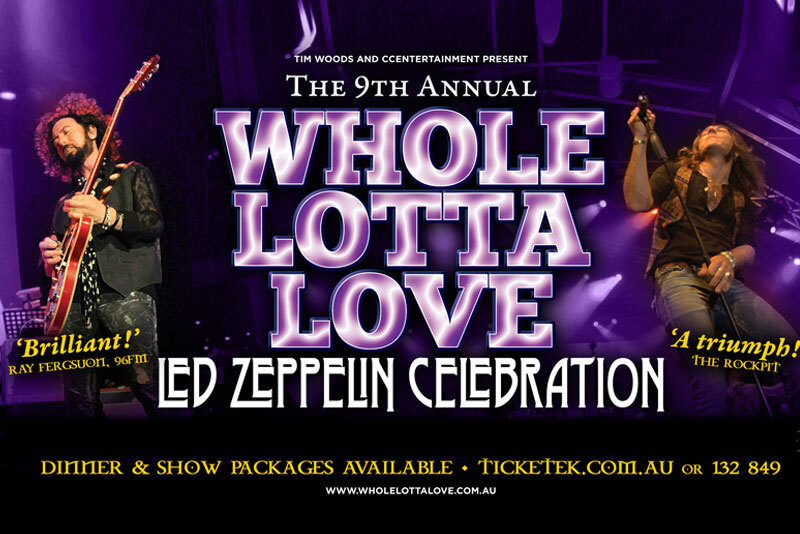 Whole Lotta Love Returns To Sydney And The Central Coast! 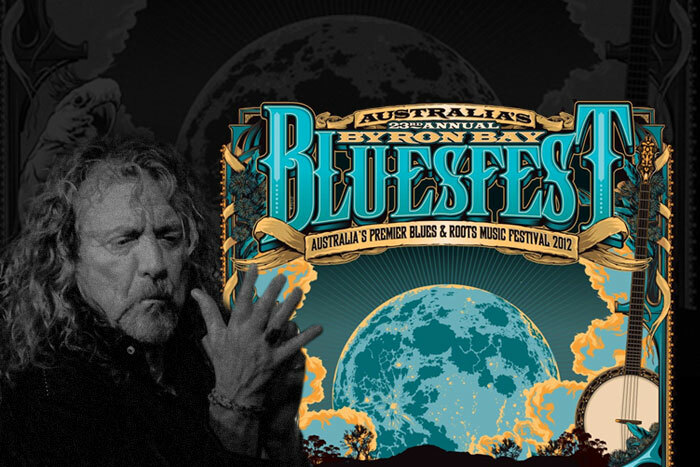 Bluesfest 2013 Third Announcement: ROBERT PLANT Confirmed!